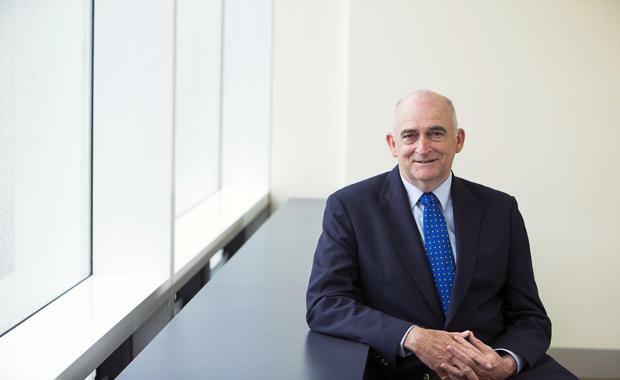 Dr Nigel Stapledon (pictured), who held the position of Chief Economist with Westpac for a decade, has joined MacroPlan as Chief Adviser. ‘With housing affordability top of the political agenda, this is a very valuable time to have Nigel onboard,’ said MacroPlan CEO, Michael Tilt. ‘The focus of his PhD was a study of house prices in Australia from 1880-2006, giving him an in-depth view on the long-term history of our country’s housing market. He continues to be a close observer of the market and is a regular media commentator on the topic," Mr Tilt said. Dr Stapledon has been an academic at the UNSW Business School since 2003 where he established the real estate teaching program. He has held the position of Associate Head of School and is currently the Andrew Roberts Fellow in Real Estate at the Centre for Applied Economic Research. He claims there are many reasons why housing prices are high in Australia, especially in Sydney which has been ranked the second least affordable city in the world. ‘There are supply-side restrictions imposed by councils and planners, based around the amenity demanded by existing residents who don’t want high-rise or urban sprawl, but with a growing population the upshot of this is land prices become more expensive,’ said Dr Stapledon. 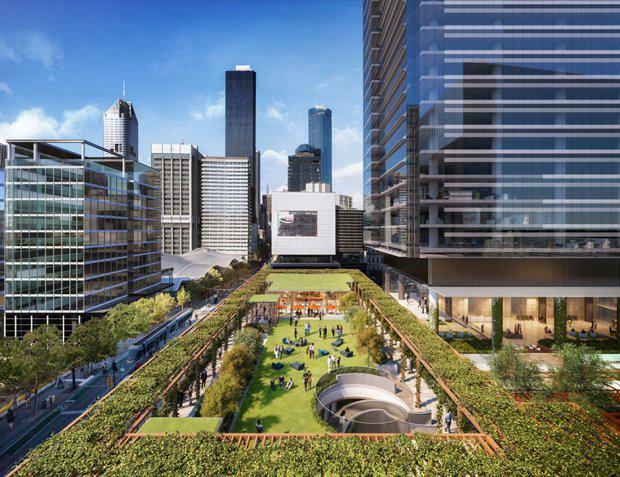 MacroPlan worked closely with Lendlease to help with their vision for Melbourne Quarter, a premier urban renewal project located on Collins Street between the Melbourne CBD and Docklands. Dr Stapledon claims that while we tend to think of Sydney and Melbourne as unique, they are not. ‘If you compare Australia with the US in general, housing here is more expensive. But within the US, you have a great divergence between coastal cities and the country’s vast inland. Australia is highly urbanised and most of us live on the coast. When you compare like with like, there’s not much difference. 'On any issue, why would you expect us to be different? We behave the same as any other group of people. We are not the only ones with an obsession about property. Just as we stand around the barbecue talking house prices, they are doing exactly the same thing in San Francisco and (over the border in) Vancouver. We are making the same mistakes as everyone else,’ said Dr Stapledon. As a long-time admirer of Dr Stapledon’s work, MacroPlan Chair and founder, Brian Haratsis, is delighted he has joined the team. ‘He’s one of the best. I’ve been in awe of him and his ability to access information and draw compelling conclusions. Today, where much of the economic commentary is media-driven, his work has always been evidence-based,’ said Brian Haratsis. Dr Stapledon has a PhD in Economics from UNSW, a Bachelor of Economics with Honours from the University of Adelaide, and a Bachelor of Law from ANU. He started his career in Canberra working in the Commonwealth Treasury before moving to the Westpac Banking Corporation (1986-2003) where he was Chief Economist from 1993. Savills has kicked off the New Year with the addition of three new staff to their Queensland team, two of their existing staff accepting new roles within the business and a new addition to its NSW team. 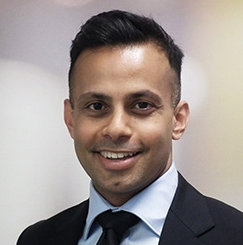 Savills Director Office Leasing NSW, Ash Sharma.